Strength training: how often should you change your workout routine? One of these was to 'keep the body guessing' by regularly switching up your workout routine. Arnie won the Mr. Olympia title seven times, so you should probably hear him out on this. It's all too easy to follow the same plan day in day out as soon as you start seeing results. However, this can quickly grow stale and put a spanner in the works of your training progress. For the best possible results, Ultimate Performance trainer Elliott Upton says you should slightly alter your routine every so often. JOE: How often you should switch up your training plan? Upton: "This will largely depend on factors such as your training age and your experience. A good general rule is every 3-6 weeks for most recreational gym goers. "However, that's the amount of time that your body is likely to adapt to the same training phase. 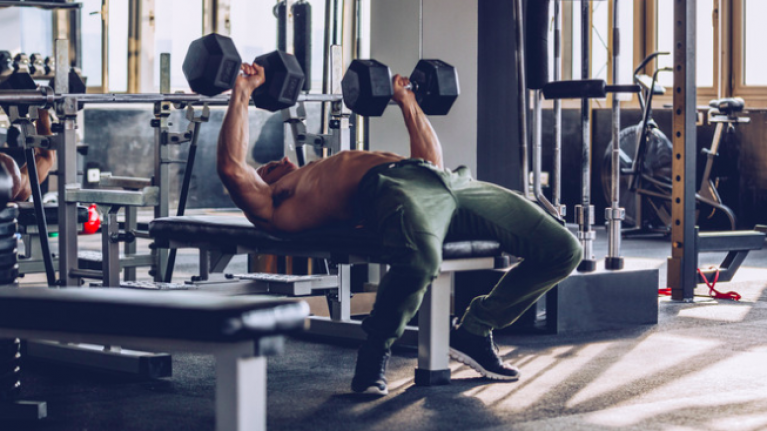 Your body will continue to physiologically adapt to a training programme for anywhere from 3 to 6 weeks, and possibly more if you're an absolute beginner." What are the problems of not changing your workout routine? "The problems of not altering your routine are first, and foremost, boredom. Secondly, you will get to a stage where you no longer adapt adequately to your training." What are the benefits of slightly changing your plan? "The pros of switching up your training regularly are keeping yourself from getting bored. "If your training is challenging and mentally stimulating, and you are constantly progressing, it's highly likely that you will remain motivated to keep training hard and progressing. You're going to maximise the variation of stimuli which will potentially help you get better results." Are there any downsides to changing your training too frequently? 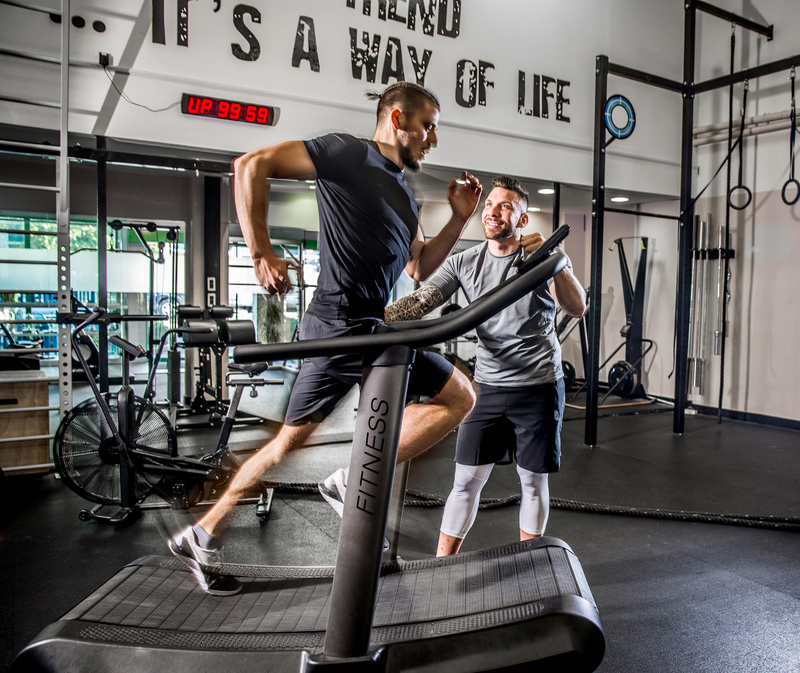 "You do have to be careful not to bounce from programme to programme too regularly, as your body is not going to know what to adapt to and you will never get the results you want because you are not sticking to anything long enough to see measurable progress. "However one exception to this would be very highly experienced trainees and athletes who may need their training adapting week to week, or even session to session." Are there any exercises or lifts we should always include in our workouts? 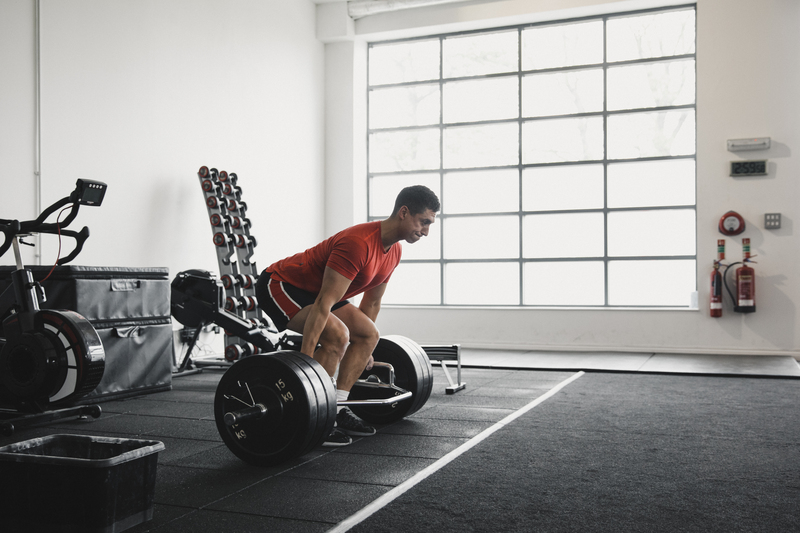 "Exercises that should be the cornerstone of any programme are variations of the big lifts - deadlifts, pull-ups, squats, bench presses and overall presses and rows. "Just switching your grip position is enough to create a different stimulus; a different stance in your squats, or changing from front squats to back squats; doing a supinated row vs a pronated row; a narrow row vs a wide row."